Out in theatres today, Christopher Robin, a film inspired by A. A. Milne and E. H. Shepard‘s book Winnie-the-Pooh and a CGI/live-action extension of Disney’s animated franchise will take you back through the simple pleasures of your childhood while watching the old cartoons and movies. 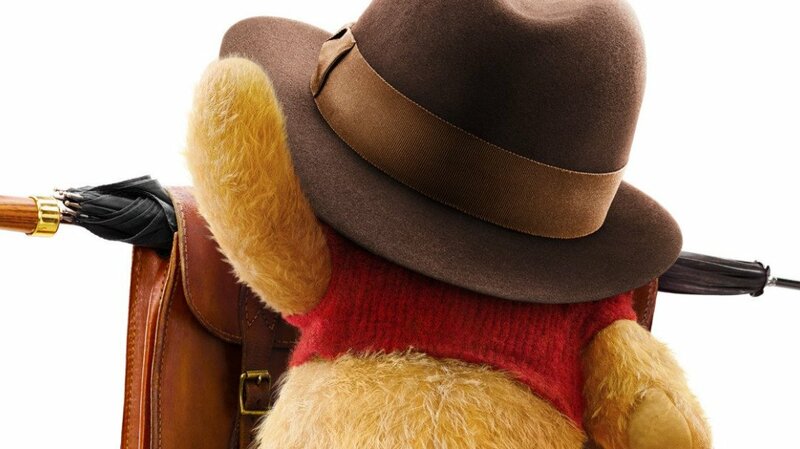 Though the initial reviews are mixed, it can’t be denied how satisfying it is to see Pooh all furry and three-dimensional, and to hear again the sweet and comforting voice of the dear old Pooh Bear. Jim Cummings, the voice of Pooh and Tigger for the longest time shares the excitement of the fans in seeing the characters he has been voicing for 30 years reimagined and come to life. Jim took over the voice over role of Winnie-the-Pooh from fellow voice over actor legends Sterling Holloway and Hal Smith in 1988, and a year later began voicing Tigger, taking over form Paul Winchell. It was revealed though by Christopher Robin director Marc Forster that initially they have selected Irish actor Chris O’Dowd to voice the role of Tigger, however as the production went on, and due the negative reactions during the test screenings they had to ask Chris to step down from the role. 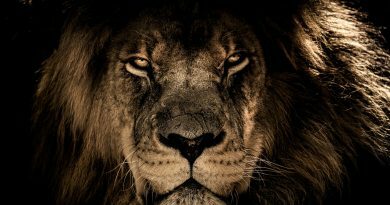 Jim was then asked to reprise the role of the energetic tiger, which definitely makes sense as the difference of the voices was too drastic a change. Pooh and Tigger are not the only iconic voice characters that Jim played throughout his 30 plus year career. He is also known for the title character Darkwing Duck, Dr. Robotnik from Sonic the Hedgehog and the Tasmanian Devil. His voice has been used in numerous video games including Fallout, The Elder Scrolls V: Skyrim, Star Wars: The Old Republic, World of Warcraft, Spider-Man, Teenage Mutant Ninja Turtles, and more. The first time you hear Pooh in the movie, you cannot help but be charmed and feel sentimental. The voice of Jim, together with other voice over cast, Nick Mohammed, Brad Garrett, Peter Capaldi, Sophie Okonedo and Toby Jones, takes you on a magical experience seeing and hearing the well-loved characters of the old storybook and animation come to life. 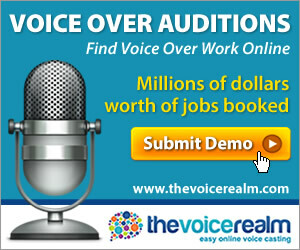 ← What is Your Dream Voice Over Work?